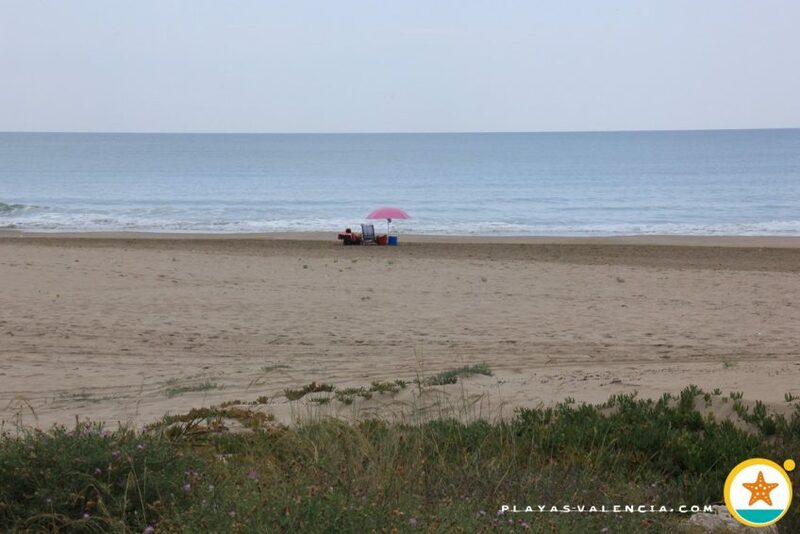 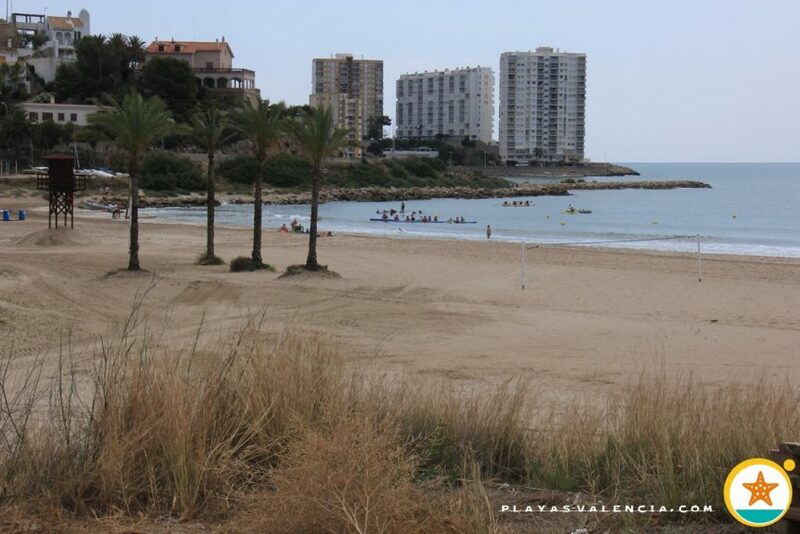 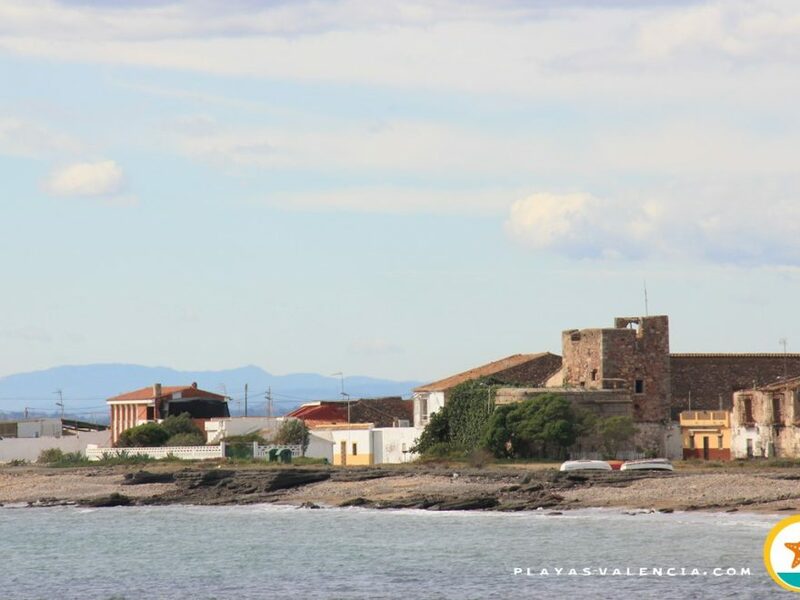 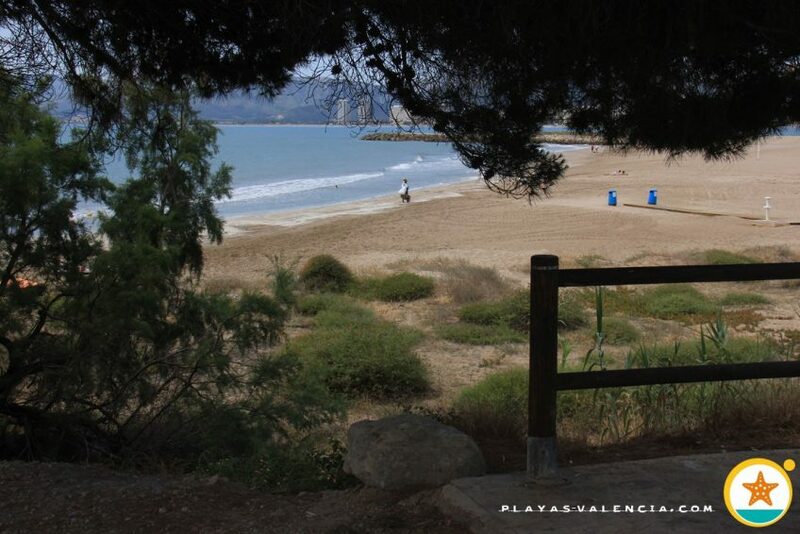 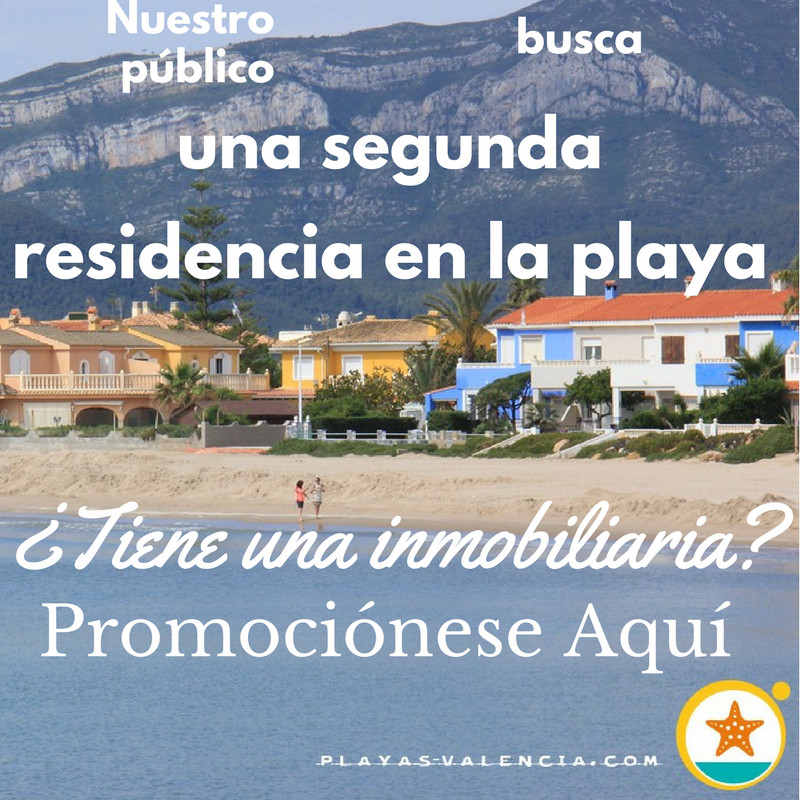 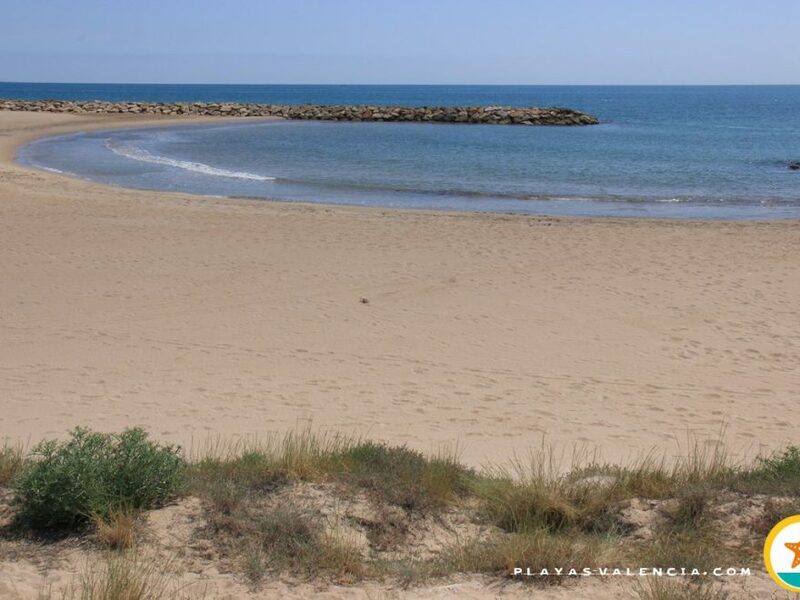 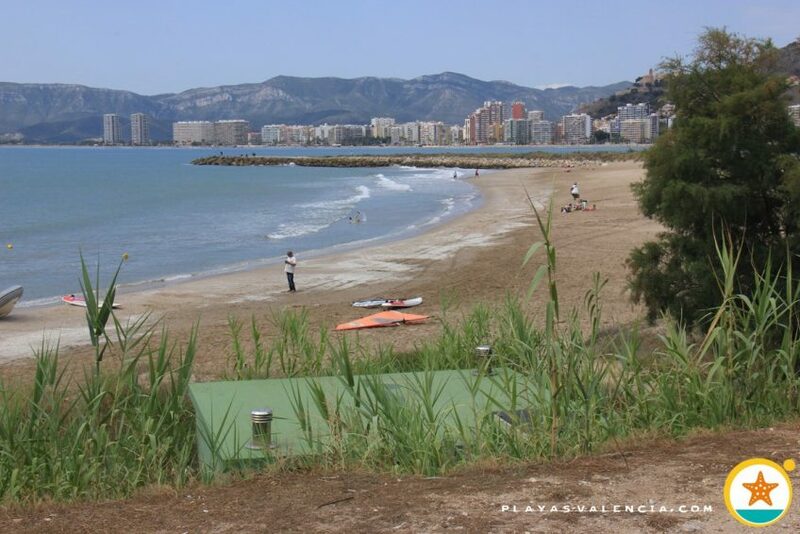 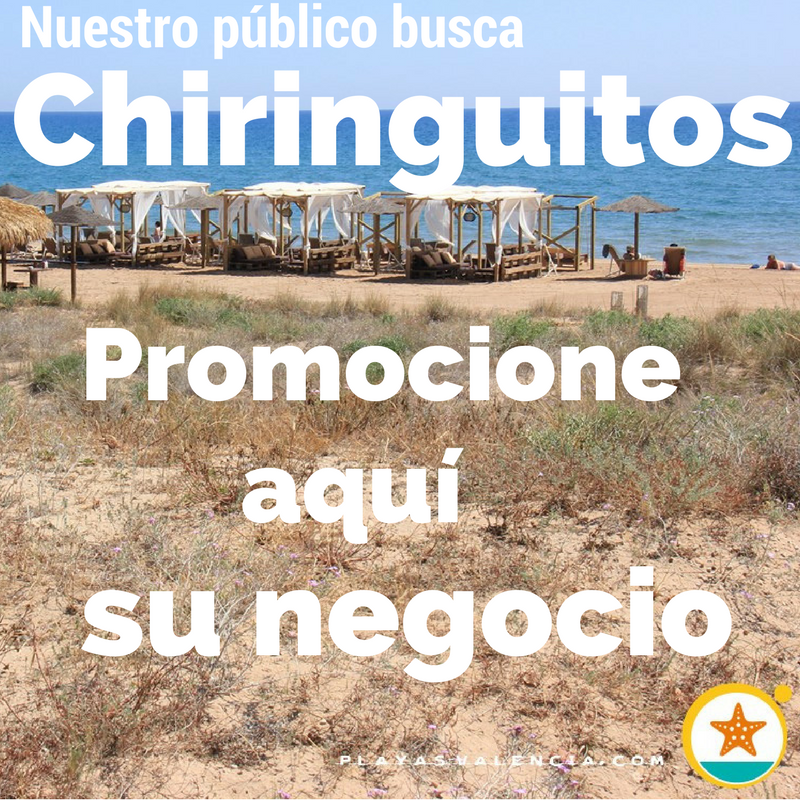 At the foot of Muntanyeta de les Raboses (Sierra de las Zorras) and half way between two important developing urban nucleus, we find this pleasant beach, with takes the shape of a cove. 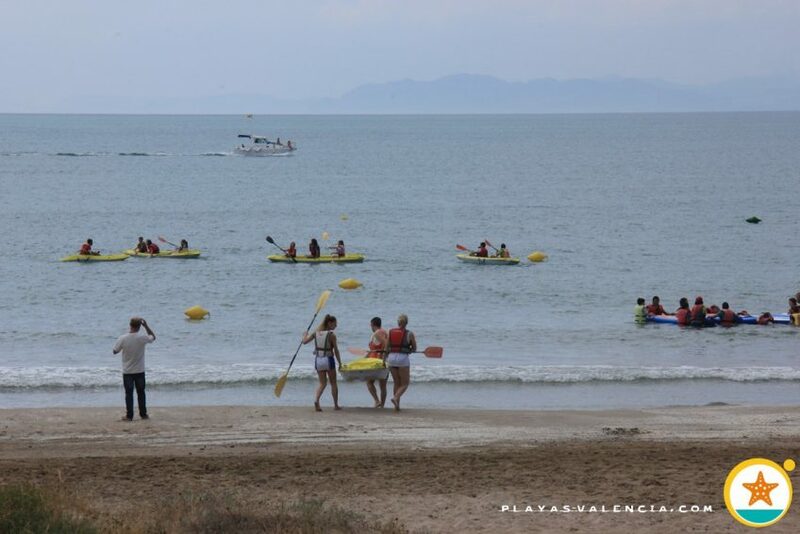 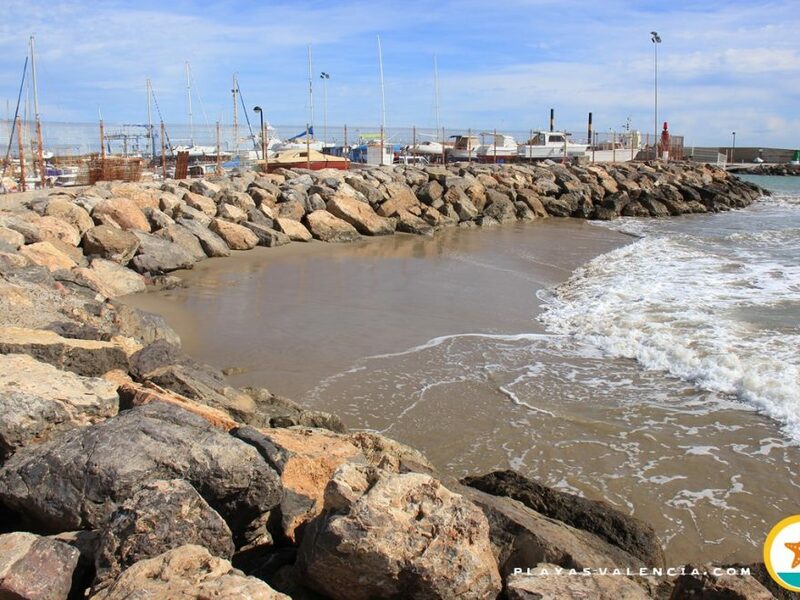 Enclosed by breakwaters, in it there is a sailing and nautical sports school which encourages people to get to know the beach and enjoy the sea. 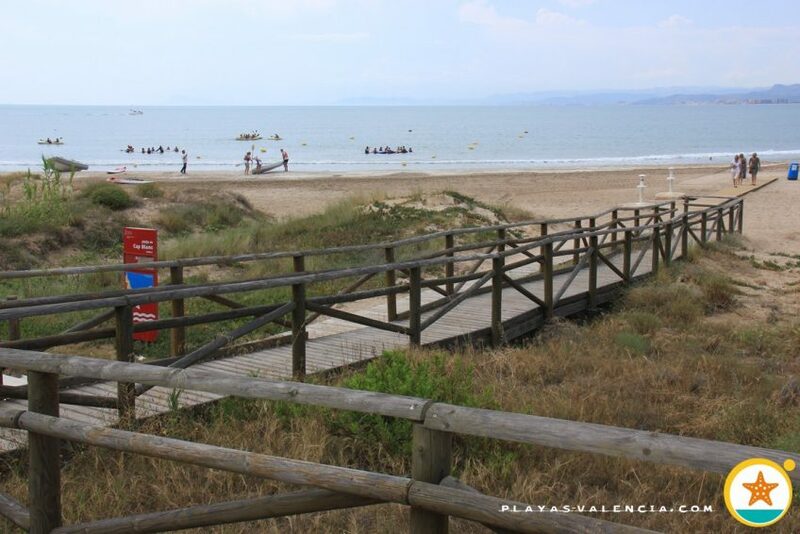 This is an alternative to bustling beaches in the area, with a lower occupancy. 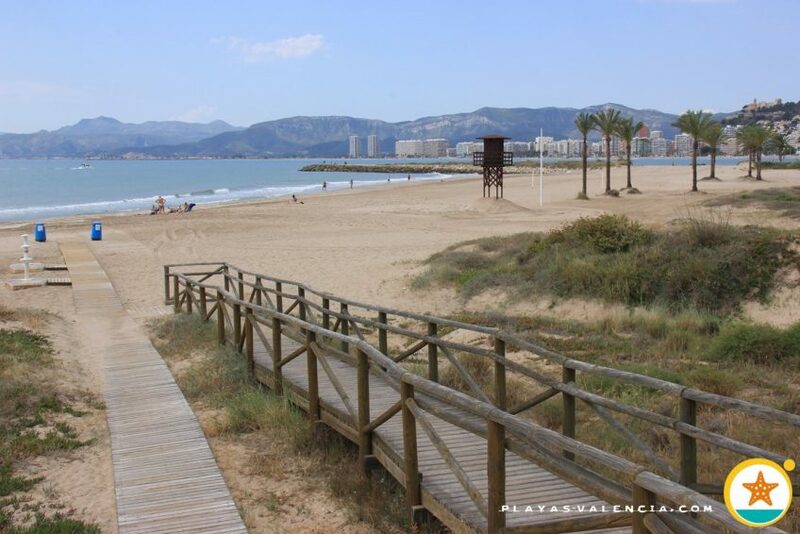 A rustic setting with wooden walkways and other non-aggressive elements, attract a very diverse public.